Welcome to Linwood Meadows Care Center. Linwood Meadows Care Center is proud to be a Medicare-certified, short-term rehabilitation and skilled nursing home located in Visalia, California. 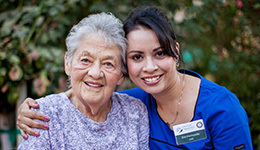 We serve those in need of rehabilitation or skilled nursing care. We focus on the different levels each individual is at to determine a customized rehabilitation plan that reflects each person's abilities, needs and desires. 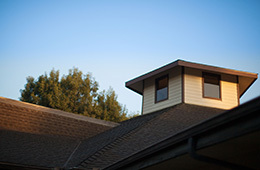 At Linwood Meadows, our mission is to provide a home-like environment that embraces each person we serve. Our team of health professionals focuses on the physical, mental, social and spiritual needs of each resident. We invite you to stop by our Visalia location to experience firsthand the level of dedication and expertise each staff member possesses. One visit and you'll know you've made the right choice.